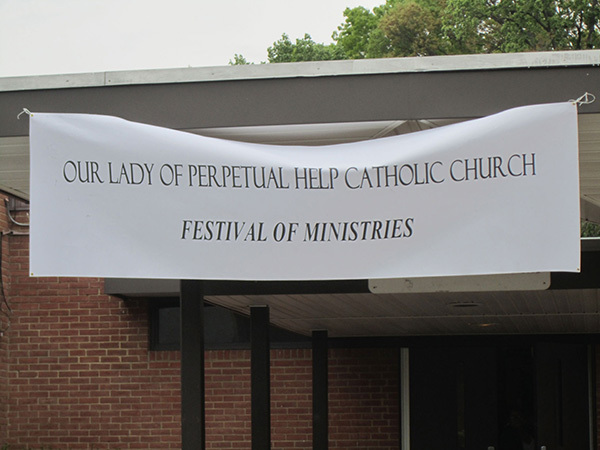 Our Lady of Perpetual Help Church held a Festival of Ministries on Sunday, April 28, 2013. 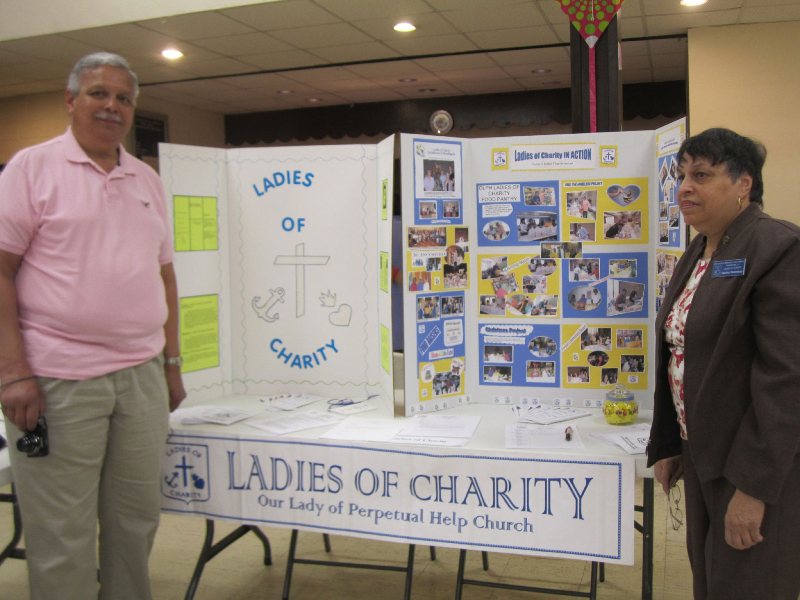 Participants were able to get an overview of many of the parish ministries of the church. 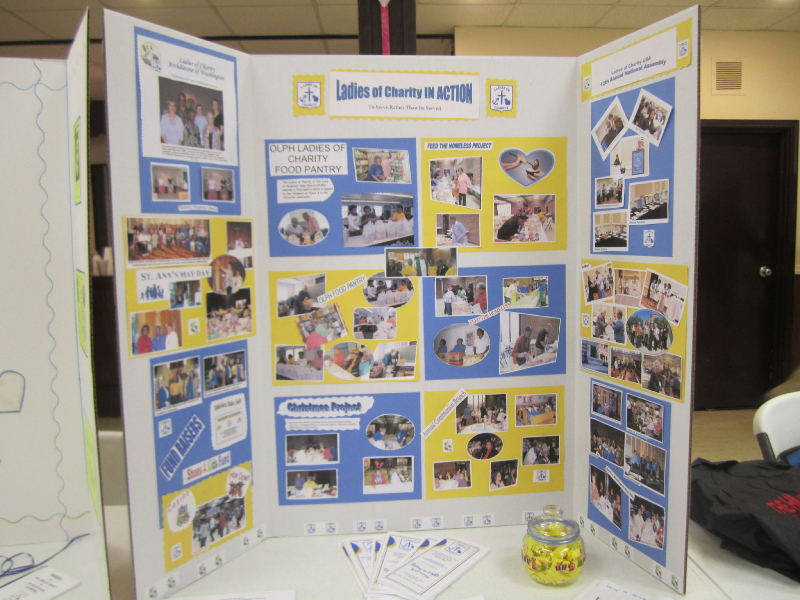 The Ladies of Charity (LOC) had a display of pictures of activities; brochures; a one-page information sheet; and, other hand-outs pertaining to the organization for interested persons to take home and read. There were six (6) persons who signed-up to join. Ms. Katalina Masembwa, chairperson of the LOC new membership committee, did a wonderful job in coordinating the LOC display. A “Meet and Greet” with the six individuals is scheduled to be held on Sunday, June 9, 2013.